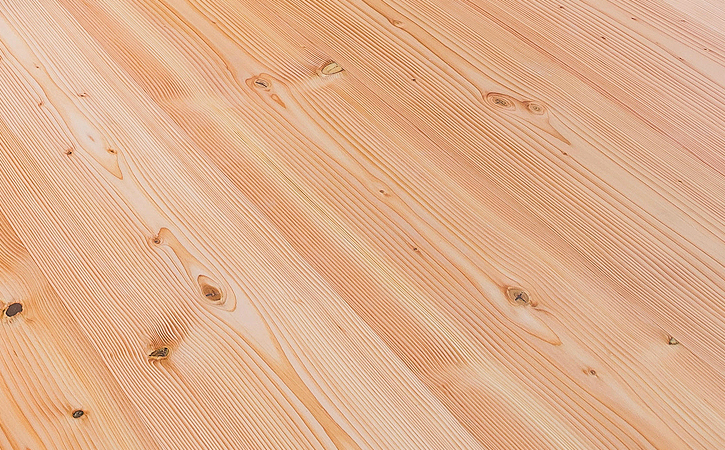 Because of its durability and natural resistant to insects and decay cedar lumber is a great choice when choosing a real wood for your siding project. 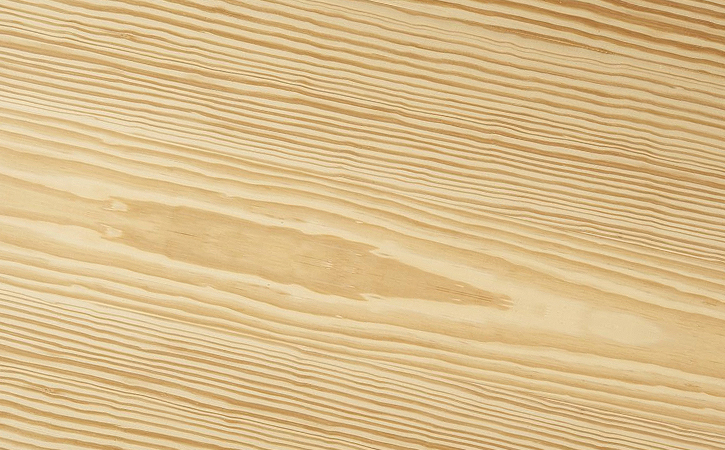 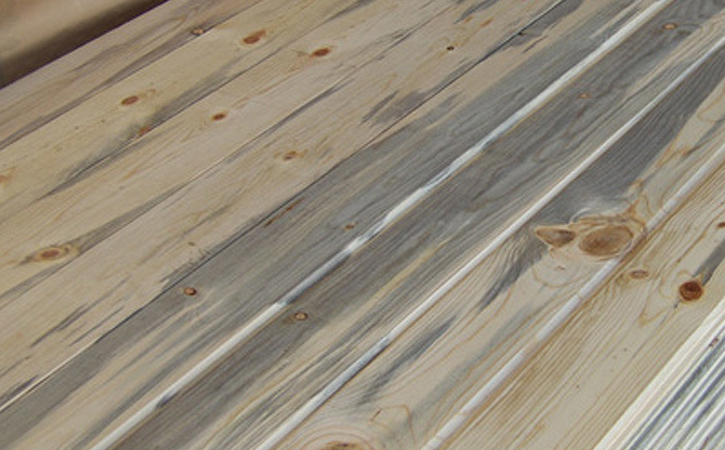 Although it looks great in its natural state, when a coating is properly applied it will not only look great but perform better than just about any real wood product on the market. 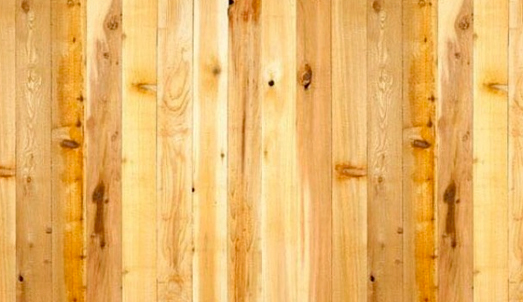 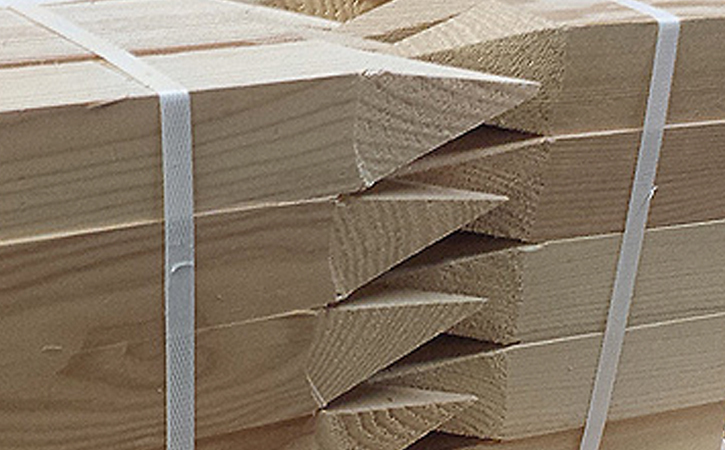 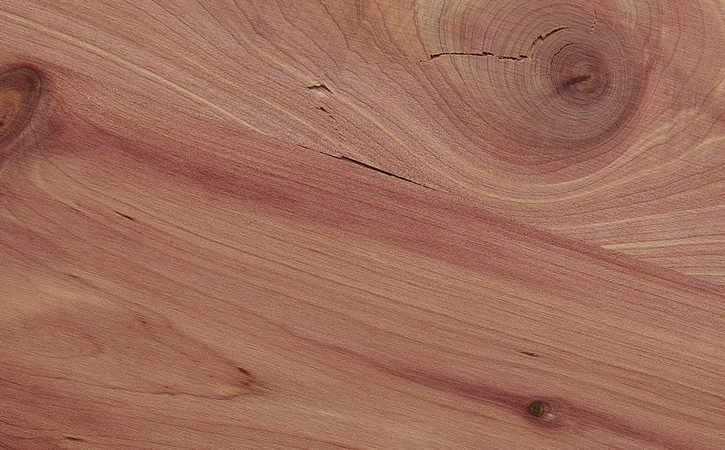 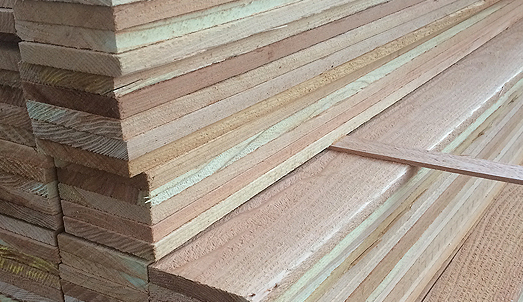 We stock both Western Red and Inland Red Cedar in a variety of different products. 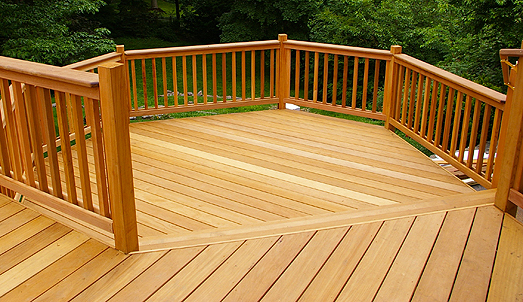 To learn about the differences in these two products contact us or click on your desired product line.